Texas’ new voter identification law fully absolves the state from having discriminated against minority voters in 2011, and courts should not take further action in a battle over the state’s old voter ID law, President Donald Trump’s Department of Justice argued in a legal filing Wednesday. Former President Obama’s Justice Department originally teamed up with civil rights groups against Texas throughout the long-winding legal battle over the ID law, known as Senate Bill 14. The civil rights groups argue SB 5 doesn't absolve lawmakers from intentionally discriminating against minority voters by passing the 2011 law and wouldn't properly accommodate those voters going forward. 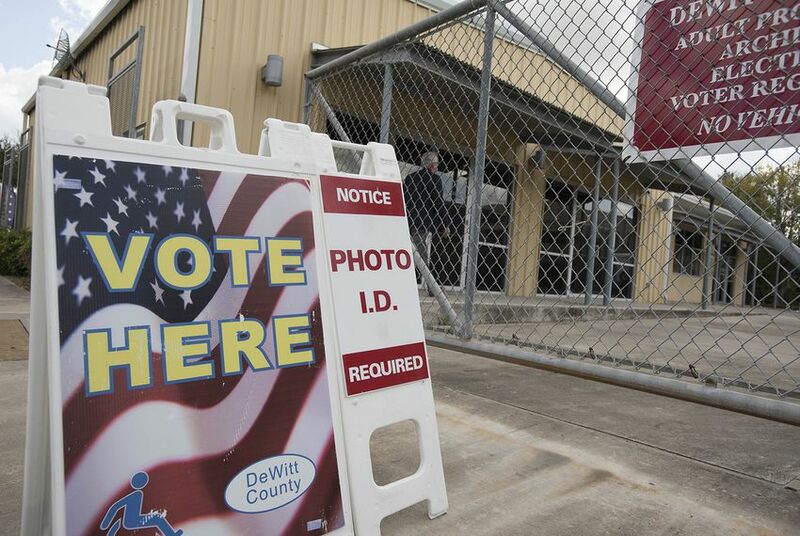 Last year, the U.S. 5th Circuit Court of Appeals ruled Senate Bill 14 disproportionately targeted minority voters who were less likely to have one of seven forms of identifications it required they show at the polls. Ramos upped the ante in April, ruling the state discriminated on purpose. Ramos was instructed to consider a remedy for the violations, and her ruling raised the possibility she could invoke a section of the Voting Rights Act to place Texas under federal oversight of its election laws — a process called preclearance.